You can position your chin independently of the rest of your body by using your neck and upper back muscles. Although more ancillary than other core positions and movements in golf, the position of your chin should be carefully placed in order not to inhibit the rest of your swing. 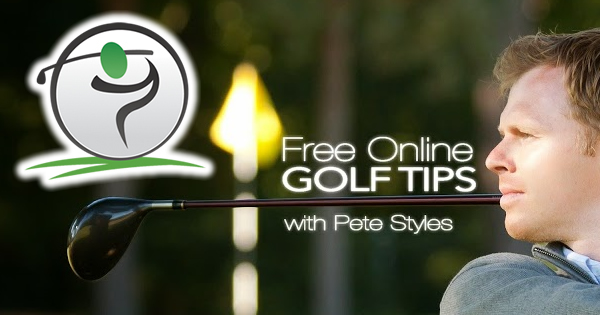 A chin-in position at address will see the golfer’s chin located close to the neck. 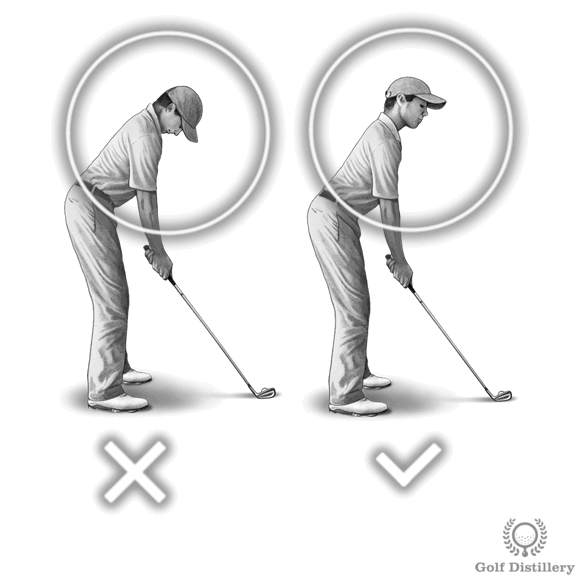 In that position, the golfer’s face will line up square with the ball, allowing him to look straight at the ball. 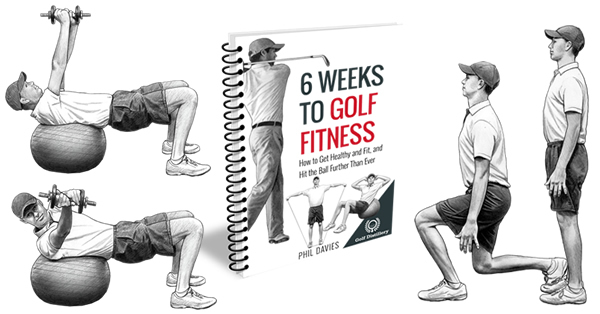 The problem with this position is that it limits the rotation of your shoulders as they move around your spine during the golf swing. While the chin alone will not stop the shoulders from moving it will lead your neck and head to move in tandem rather than stay immobile and independant. Although facing the object you are looking is a natural tendency and a reflex, golfers should incorporate extending their chin out as part of their pre-shot routine instead. A chin-out position will see your chin extended away from your body in such a way that your face is facing forward, almost perpendicular to the ground. Indeed, using this position at address you will be looking at the ball by looking down through your eyes rather than lining up your head to face down towards the ball. 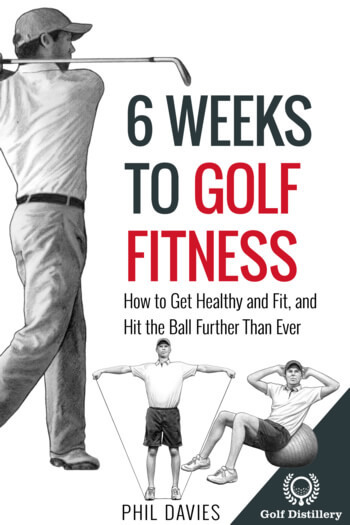 The main advantage of this setup position is that it frees your shoulders who become unobstructed in their movements and can fully rotate during the golf swing and do so independently from your neck and head.